The success of online business starts with a good web design that fits into your goals. If you believe that your existing web designs still fit the community, let us re-assess your web design. We always look forward to a new year and the trends that it will bring. With technology that keeps on advancing, we expect changes. And with the changes come responses and strategies, particularly if you are running a business. With millions of competitors around, you have to be updated and a step ahead of others. Online trends are dynamic. You do not know what’s up next but you expect that there will be updates and changes. 2014 has started. Let us take a look on what to expect in terms of web design this year. 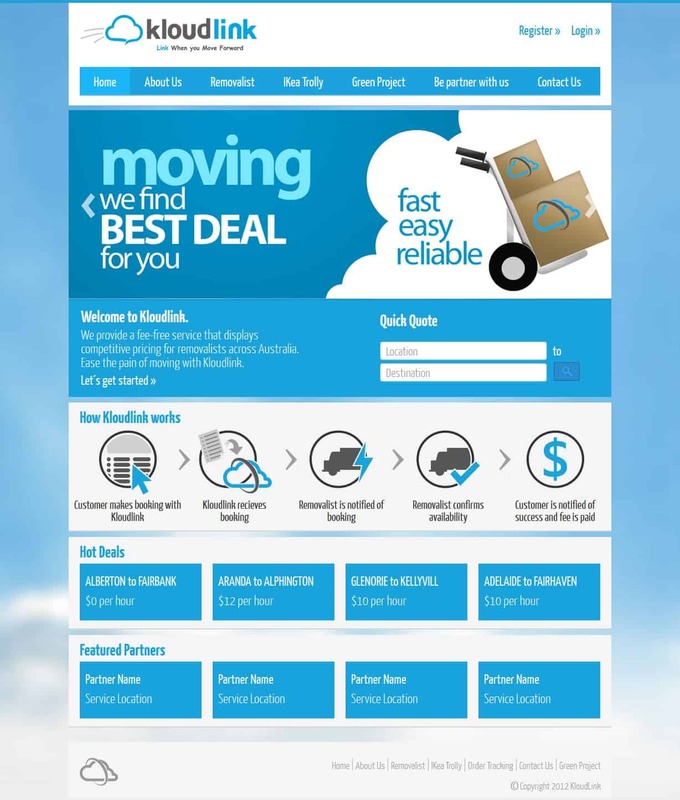 Vital to our online business is the web design we are using to reach out to greater audience in Sydney . Last year, simple platforms with SEO-rich features and content were popularly preferred by web owners. However, this year, it is predicted that there will be a shift on focus. Focus will be on the customers. In 2013, layouts that aim at fitting into various gadgets and sizes of screen becoming popular and trending. This year, this trend is seen to continue and web designers will develop more features to attract, gain back, and retain good customers. It is transforming our customer’s buying behavior, the way we communicate with customers, and ways to improve ROI. Flat design is acknowledged and widely used by web owners. The design builds on the principle of clarity, simplicity, and truthful materials in user browsers. Web designers prefer the use of flat design because it can easily fit into smaller screens like mobile gadgets. It has neat and big buttons which is easily identified on mobile phones. 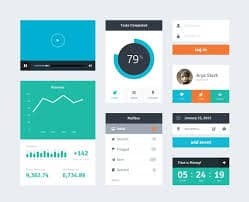 Generally, flat design is known for its simple features with square corners and straight lines, lesser buttons, no-added effects, special bright color blends, and typography. Flat design depends on parallax scrolling, old colors to communicate, and visual clarity rather than complex textures, shadows, and dimensionality. How does it work with users? Because of its simplicity and neat design, it provides better and usability experience for visitors. This increases chances of converting visits into sales. It gives the visitors better experience of reading contents or product descriptions and decision to purchase the products. Typography is an art and process of arranging texts on a web page for optimal readability, meaningful statement or message, and impact. There are designers who develop and modify fonts other than standard fonts such as san-seriff, Times New Roman, Helvetica, and more. And in 2014, you can expect more new font styles evolving from traditional fonts. This year’s gonna be exciting with all these new trends! 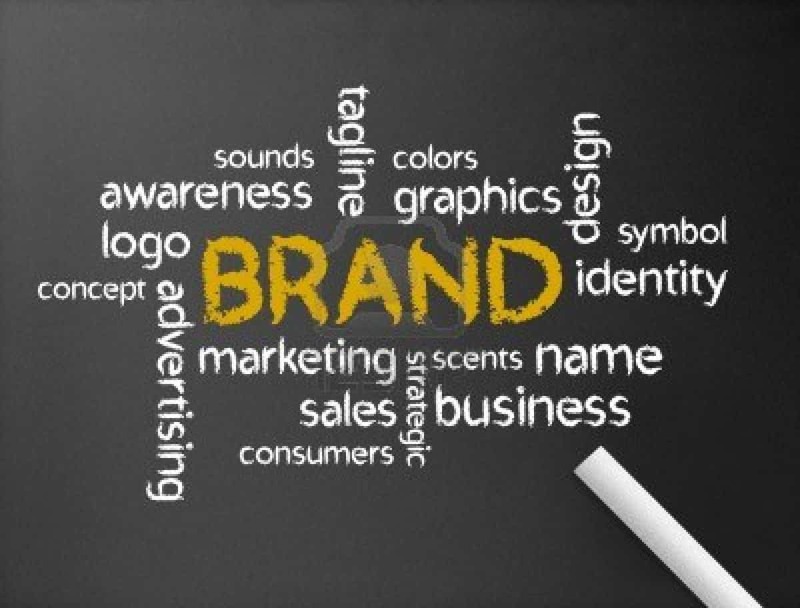 Conveying messages on promoting products and brands and improving usability will be more interesting. Navigation tree was previous years’ focus where each section of the website is loaded with unique content. However, it was found out that one needs time and effort in finding the information he/she needs. 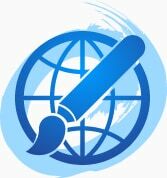 The web developers also need longer time in planning and working on multiple web pages and on each segment. This was the condition until web developers have designed a fresher way of making browsing easy and simple – the slide-out menus. This web design allows a single look on multiple pages attractively designed with colors and typography as the browsers scroll down or sideways. Or, when the readers want more information, they can easily press on the links and the page moves where the full information can be read. This is a new and satisfying experience for the browsers. Indeed, this is a friendly-user design. These days, more preference for videos instead of purely text is the trend. Videos enhanced one’s capacity to express and understand messages easily compared to texts. Viewers are more attracted to know a product, interest in some conversation, and other activities when they are presented in videos. Aiming for increased traffic and greater chances for sales, web owners see the worth of putting some videos in their site. They know they can be more competitive in promoting their products and services through videos. It offers better usability, product value, and comfortability. With the new technology and approaches on photography, we go steps ahead from the traditional designs where web designers are restricted to repetitive and simple orientations due to slow dial-up internet and features of resolutions of computer units. Added to this technology is the emergence of high-resolution mobile gadgets where web designers are utilizing fascinating images with big structure backgrounds. With lesser efforts in optimising the differences on the computer unit and mobile gadgets, the image is displayed aesthetically pleasing to the viewers. 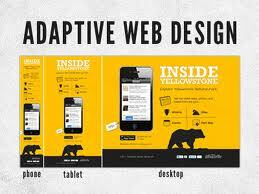 More and more people prefer using adaptive structures and features in web designs. It has impact on systems of navigation to sizes and colors of fonts to produce unique images and better user-experience. With this technology and the right approach, you will surely way ahead of your competitors. Web experience has leveled up. It becomes more customised and adaptive to provide information that the users are looking. This will be the trend in 2014. It has already started. One-page design and flat design have improved user-experience against the complicated navigations (especially when the internet connections are slow) and saves the users from difficulty in finding what they want. Adaptive photography and typography ensure better usability of the site and pleasing user-experience on the web. Then, video is considered as the most efficient way of sending messages to promote brand and services. Have a pleasant online venture!